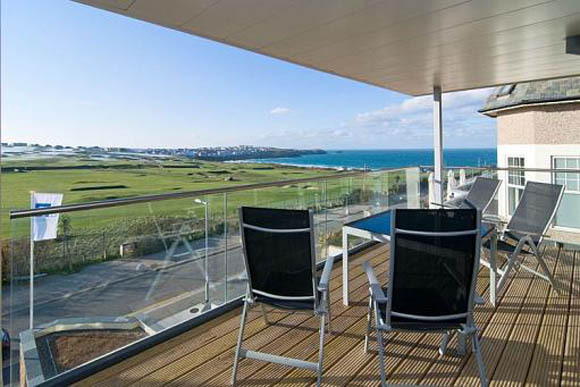 Newquay is now home to some of the UK’s most impressive and valuable luxury sea-view apartments. The past decade has seen a lot of investment in Newquay, especially Headland Road overlooking Newquay golf course and leading down the hill to the surfing mecca that is Fistral Beach. 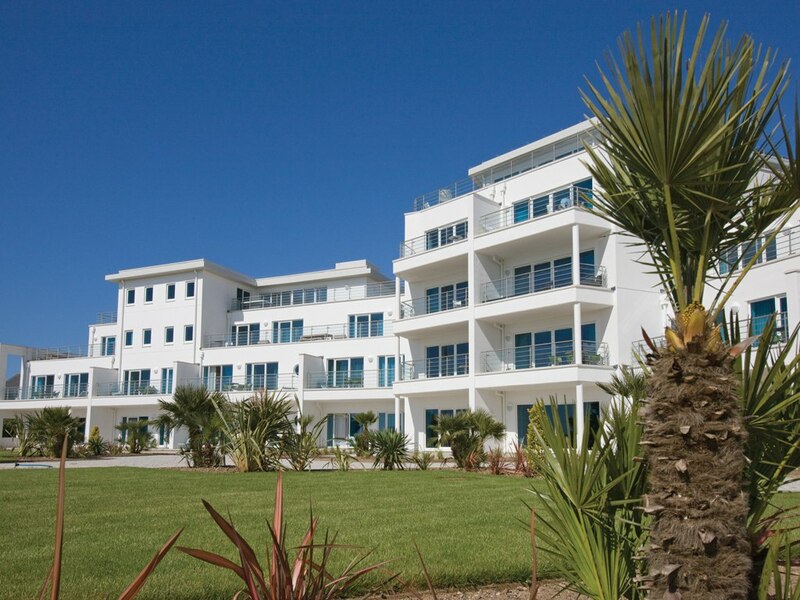 Headland Road boasts some of the best penthouses and luxury apartments to rent for holidaymakers in Cornwall many of the below properties we feature are located along this road. 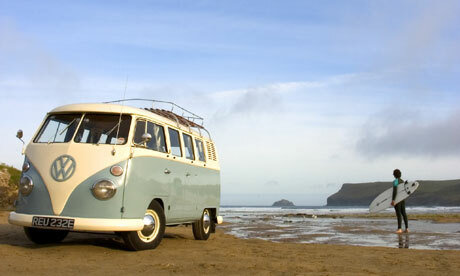 Newquay is a truly unique location with its combination of quaint fishing port and vibrant seaside holiday town in the summer months, it truly has something for everyone.